Enjoy this exceptional five piece sectional in your home today. 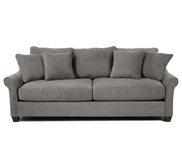 This sofa is sure to please your whole family and assure a comfortable seat in the house. 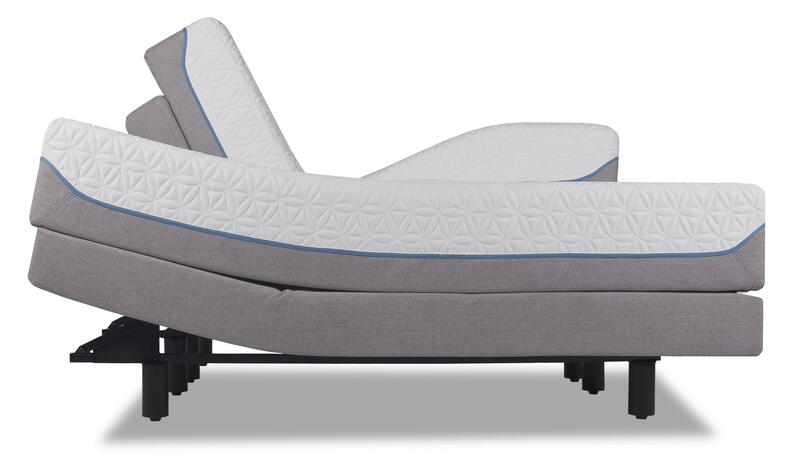 The two outer pieces recline to put you in your favorite position. The console is equipped with two cup holders and a storage space, making it easy to put down a drink while watching the game and keeping your living room organized by hiding all of your remotes. This collection comes with eight other different sectional pieces so you can create the perfect configuration for the space in your home. And, you can choose from hundreds of fabrics and leathers to create a custom look you love. So complete your home with this amazing sectional that will accommodate many occasions and people. The Devon 5 Pc Power Reclining Sectional Sofa with Cupholders and RAS Recliner by La-Z-Boy at Conlin's Furniture in the Montana, North Dakota, South Dakota, Minnesota, and Wyoming area. Product availability may vary. Contact us for the most current availability on this product. 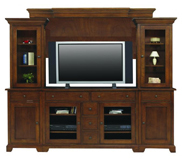 04C420 Corner Unit 1 60" 36.5" 40"
4DP420 Power LAS Reclining Loveseat 1 58" 37.5" 40"
4CS420 Storage Console 1 15.5" 38.5" 34.5"
04M420 Armless Middle Unit 1 24" 37.5" 40"
4BP420 Power RAS Recliner 1 34.5" 37.5" 40"
If you want versatility, then you want the Devon sectional collection group. 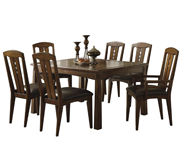 It comes in twelve different sectional pieces so you can create the perfect configuration for your space. The fine pieces in the Devon collection not only will match your style, it will match the test of time. And with good reason. Inside every chair in this collection you’ll find only fine quality materials, such as kiln-dried hardwood for durability and solid foam batting for resiliency. The recliner mechanism is built to the same standard, using fatigue-tested steel constructed to exacting tolerances and integrated with the wood frame. 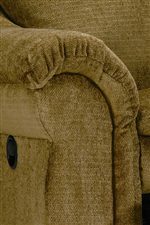 Your recliner will not only be sturdier, but more comfortable through the years of wear and tear. And, you can choose from hundreds of fabrics and leathers to create a custom look that will look unique in you home. Enjoy the casual elegance and exceptional comfort of the Devon collection and achieve a customized home that you have always wanted. 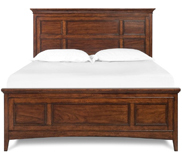 The Devon collection is a great option if you are looking for Traditional furniture in the Montana, North Dakota, South Dakota, Minnesota, and Wyoming area. 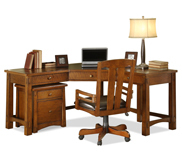 Browse other items in the Devon collection from Conlin's Furniture in the Montana, North Dakota, South Dakota, Minnesota, and Wyoming area.